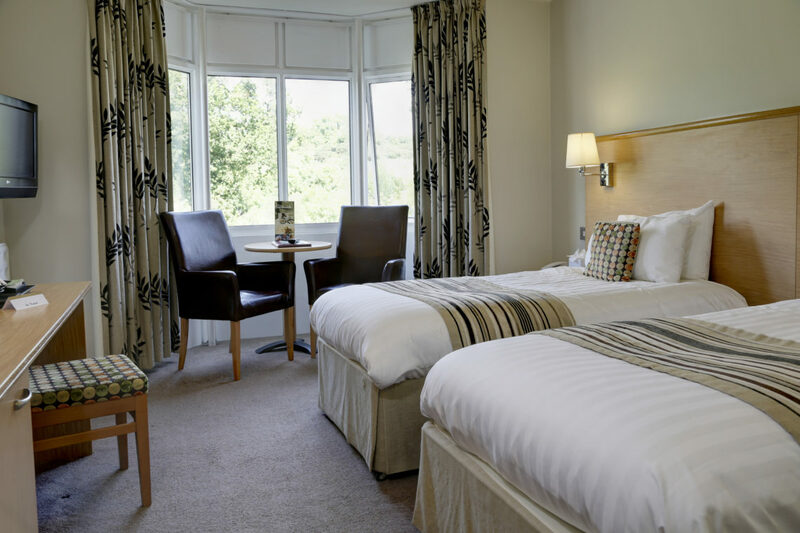 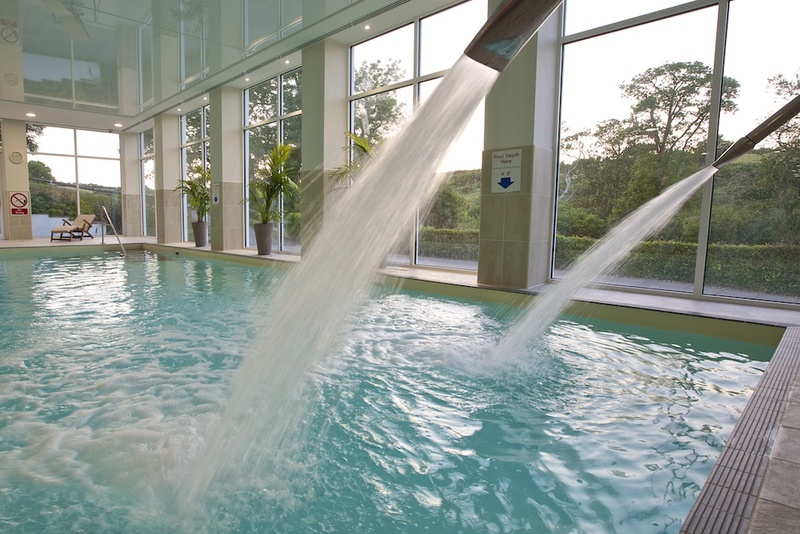 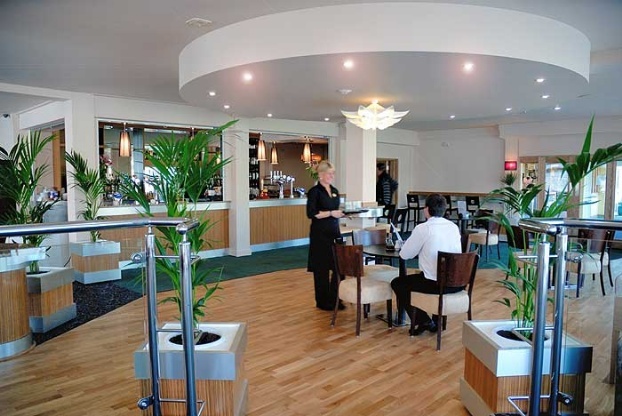 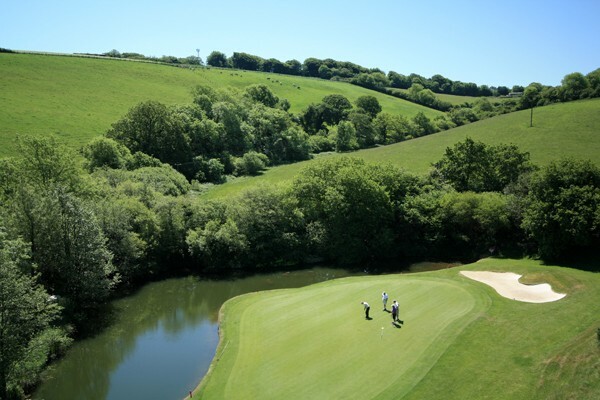 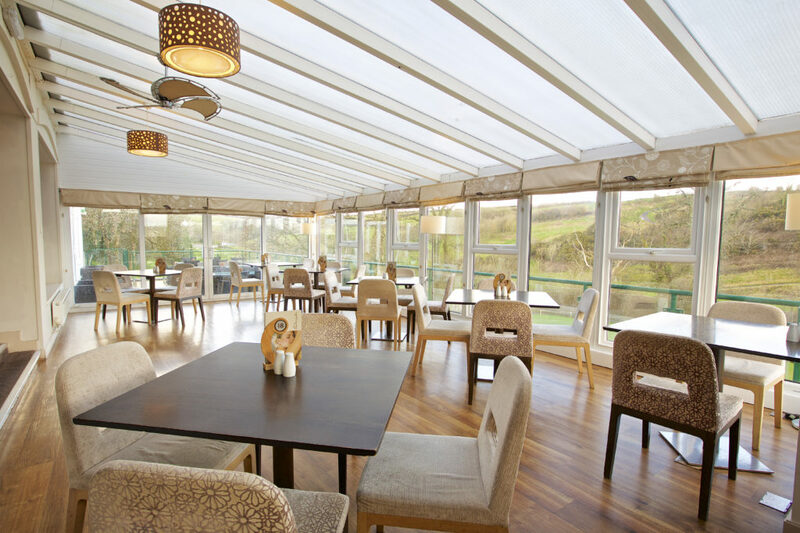 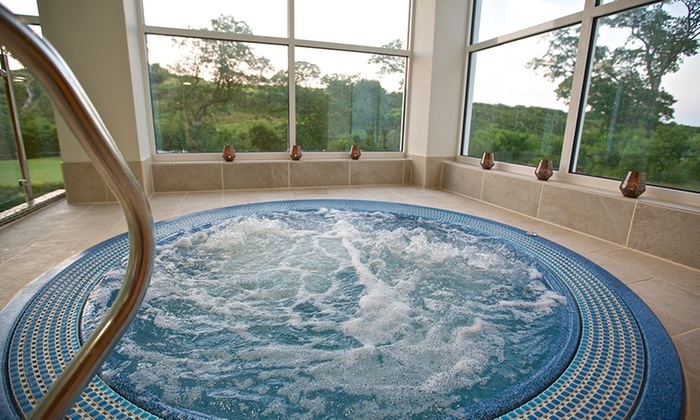 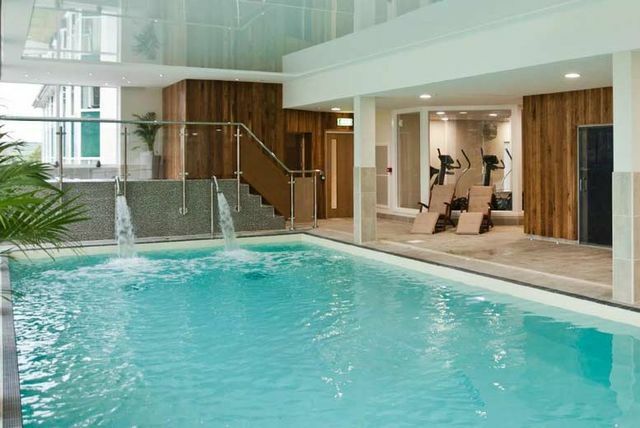 The Dartmouth Hotel, Golf & Spa is nestled in the countryside surroundings of Blackawton, just a few minutes drive from the popular naval town of Dartmouth and boasts two on site courses including the highly acclaimed 18 Championship course and the 9 hole Dartmouth course. 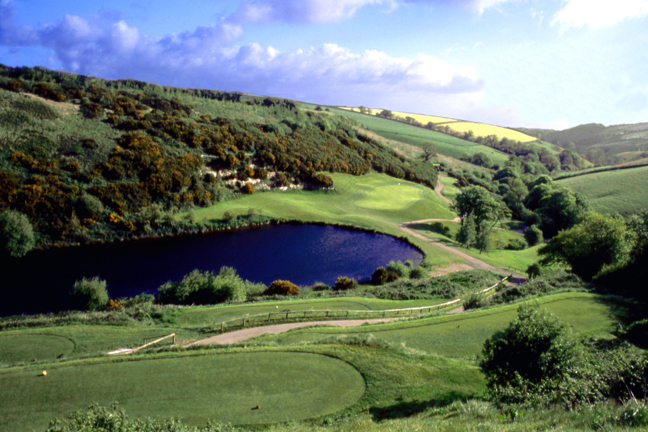 The 7,200 yard, par 72 Championship Golf Course, which has hosted the West Region PGA Championships on no less than 6 occasions, has been designed to challenge the most proficient golfer, with the strategic positioning of tees, meandering streams, 12 water features and undulating greens providing an excellent and enjoyable challenge to golfers of all abilities. 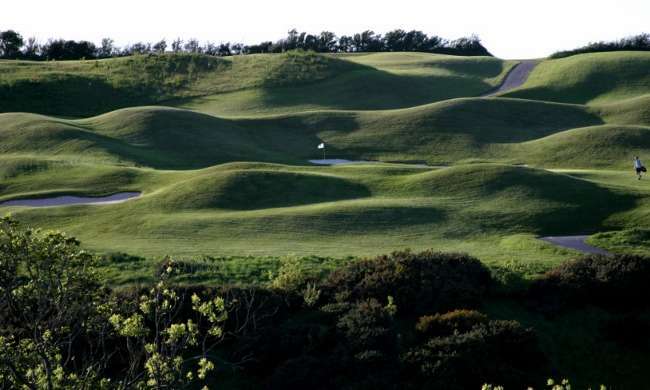 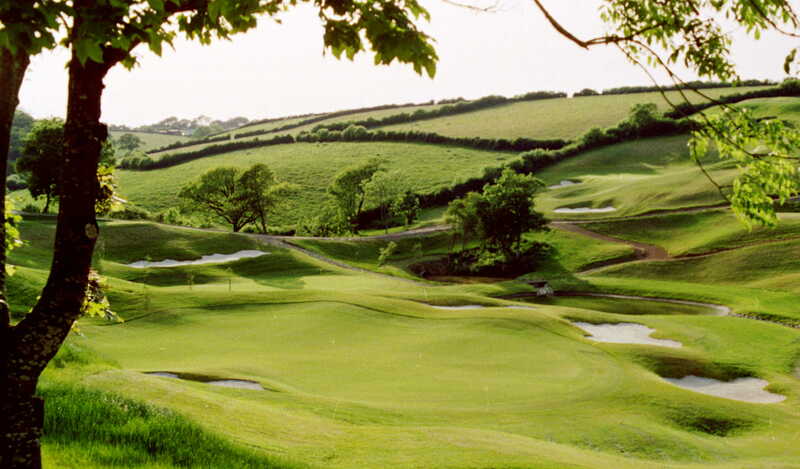 The 2,252 yard, par 33 9 Hole Dartmouth Golf Course offers a more relaxing challenge, but nevertheless the course has been built to the exact same standard as its sister course, offering the golfer similar challenges of undulating greens and water features. 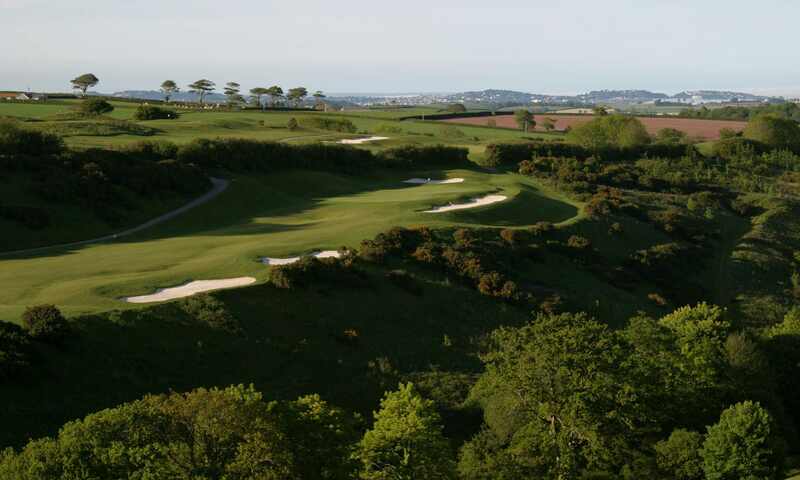 This course is an absolute must to all golfers wanting to enjoy the true ‘Dartmouth Experience’.